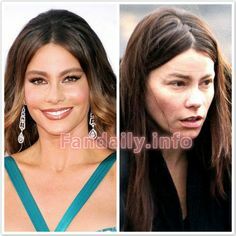 Some girls cant live without makeup. 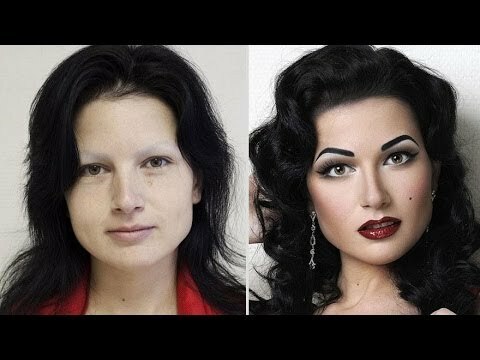 Most people wear make up to make themselves look prettier or nicer. There is a lot of pressure around the way you look, you need to be flawless, you need to fit in. 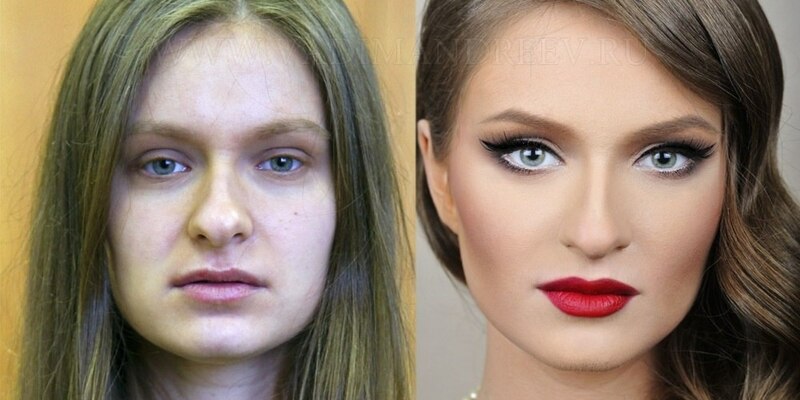 Make up has an important part in everyday life, some girls wont even leave the house without it. From a young age people are influenced and told they need to look a certain way, thats where make up come in. Personally I don’t care about makeup, but thats just me. Dont worry about what others think of you, you dont HAVE to wear makeup, BUT if it makes you happy then go for. Its YOUR life, do what makes you HAPPY.